Thursday Morning Man: Pierre Vaultier! 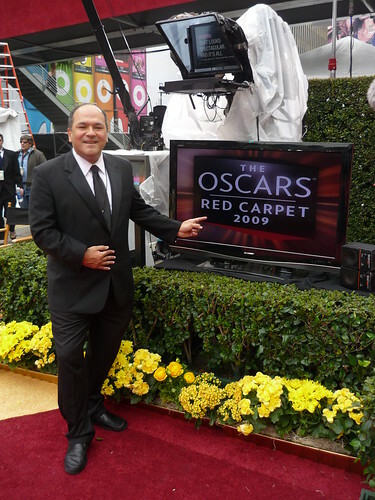 Greg In Hollywood was launched on March 1, 2009 by longtime journalist Greg Hernandez. The site brings you fly-on-the-wall accounts of Hollywood events, coverage of the independent film and local theater scene, interviews with celebrities, newsmakers and creative types, and keeps you up to date on entertainment, LGBT, and political news. Greg In Hollywood stories have been picked up by such mainstream news organizations as Los Angeles Times, ABC News, People.com, USA Today, Huffington Post, US Weekly, Gawker, New York Post, New York Daily News, E!Online, Chicago Sun-Times, Parade.com, Yahoo.com, RadarOnline, UPI, Newsday, TV Guide, UK’s Daily Mail, Broadway.com, HollywoodLife, Zap2It.com as well as LGBT sites including The Advocate, Out.com, Towleroad, AfterElton, Queerty, Boy Culture, Kenneth In the 212, Washington Blade, DListed, and Homorazzi. 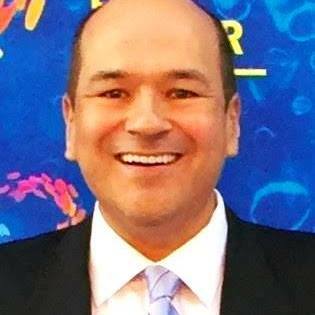 Prior to Greg In Hollywood: Hernandez founded the popular Out In Hollywood blog in 2006 while a writer and columnist and entertainment reporter for the Los Angeles Daily News. 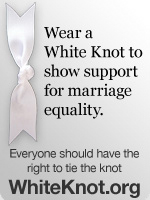 It is believed to be the first LGBT blog of its type at a major daily newspaper in the US. He was honored by the Los Angeles City Council in 2008 for the blog and for his role in increasing LGBT content into the newspaper. In 2012, Hernandez was a recipient of one of the Power Up Amazing Gay Men and Women in Showbiz Awards. He was a longtime staff writer at the Los Angeles Times where he covered breaking crime, criminal courts, The Walt Disney Co. and the restaurant industry among other beats. Hernandez was also on staff at The Hollywood Reporter where he covered Disney and MGM studios and film marketing. He has been a contributing writer to The Advocate, Variety, Orange Coast, XFinity.com and Frontiers. In addition to Greg In Hollywood, Hernandez was the US correspondent for the worldwide LGBT website Gay Star News from 2011-17 and is currently Communications Manager at the Los Angeles LGBT Center. He is a past president of the Los Angeles chapter of the National Lesbian and Gay Journalists Association and a member of The Gay and Lesbian Entertainment Critics Association.